At our observatory, you have the opportunity to see a star-filled sky without needing to drive to a remote site far from home. Come and learn about the universe while viewing it with your own eyes. 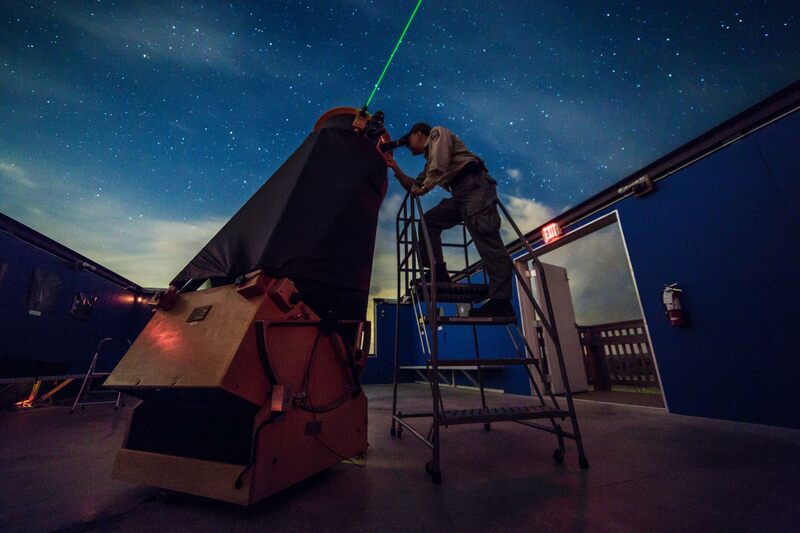 During the observatory program, the staff will discuss the science behind what we see, as well as tell some of the ancient stories of star lore. We operate two large telescopes; one 25 inches in diameter and another 15 inches. We use laser pointers to show you the constellations, planets, points of interest in the Milky Way, and even satellites passing overhead. The program lasts about two hours. You are free to leave whenever you wish. Enter at the Reimers Ranch Park entrance to pay your fees. Please arrive on time. We orient guests to the facilities and the telescopes at the beginning of the program. The observatory is open to the night air, so please dress accordingly. The telescopes will be inside the walls of the building, but the roof will roll away to expose the night sky. The building serves both as a shelter for the telescopes and as a classroom. Benches for sitting line the walls. Almost all activities will occur inside the building. Visitors are usually required to climb a set of stairs to view through the 25-inch telescope. The smaller telescope typically allows the guest to remain standing on the observatory floor, although a small step ladder is provided if needed. Please bring your binoculars! They provide an excellent way to explore the night sky. We cannot guarantee clear skies. There are no refunds in cases of cloudy weather where you cannot see the sky at all. Before coming to the park, please look at the weather forecast. In the event of cloudy skies, the staff will still be present to talk to the visitors and wait for possible breaks in the clouds. 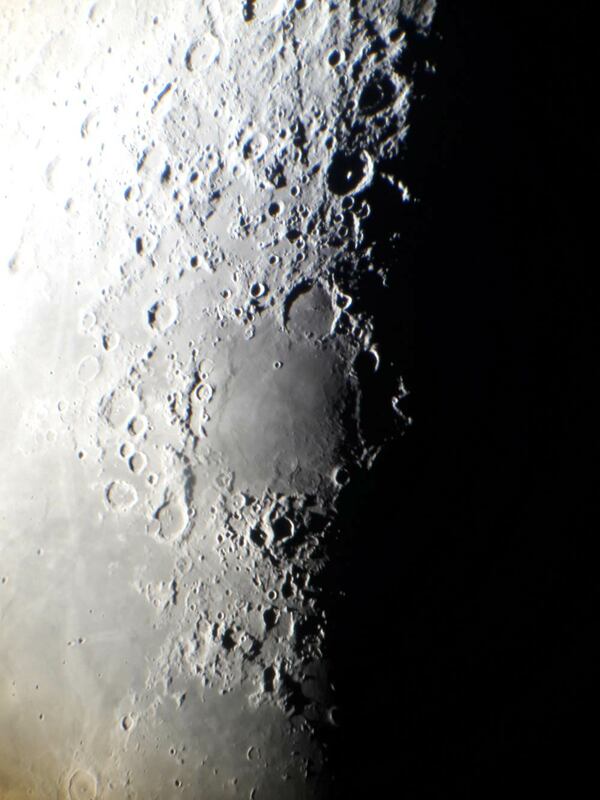 When the moon is visible, we can view craters but other objects in the sky will be more difficult to see. We also provide private groups viewings! The suggested maximum group size is 30 people.  Please contact stars@traviscountytx.gov to learn about availability. Park in the Mountain Biking parking lot. The observatory is about 70 yards away, an easy stroll down the lighted sidewalk. We accept cash but do not accept credit or debit cards at the entrance booth. Reservations are required to visit. Spots are limited to maintain the quality of the visitor experience. If you cancel your reservation, please contact stars@traviscountytx.gov. For more information, view the Parks Rules and Safety page. Reimers Observatory opened in March 2015. 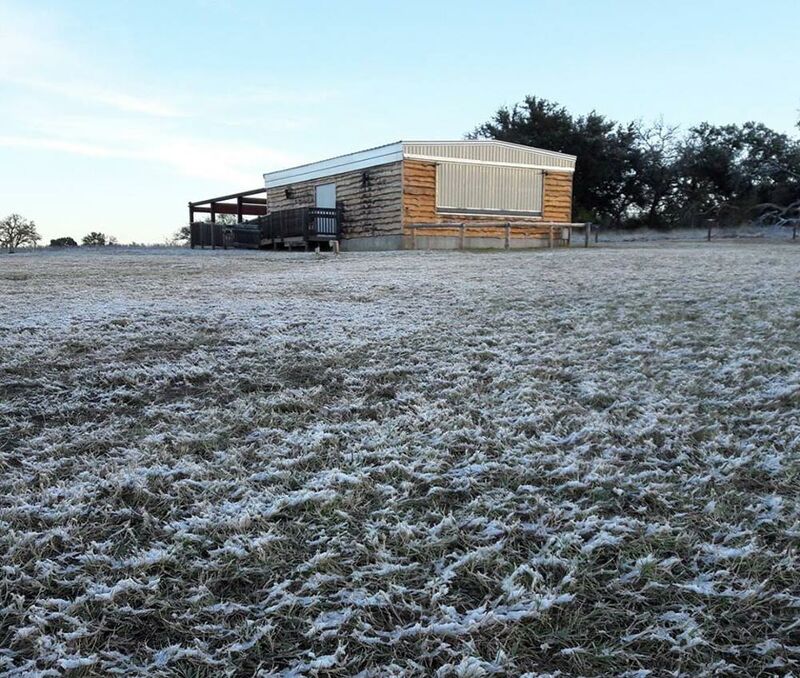 It was funded by a Travis County bond that both purchased Reimers Ranch parkland and allowed for improvements inside the park. The observatory idea was very popular during public meetings about the future of the park. Since it opened, hundreds of programs have been given to park visitors. Thousands of visitors who have come to our program have experienced the starry skies of Reimers Ranch Park and enjoyed views through our large telescopes. The Reimers Observatory has two telescopes – a 25-inch Obsession telescope on a Dobsonian mount and a similar, smaller 15-inch telescope. The observatory is more than a place to look through telescopes. It’s an educational facility that serves all people, young and old, who are interested in learning about their place in the cosmos. Bring all your questions. 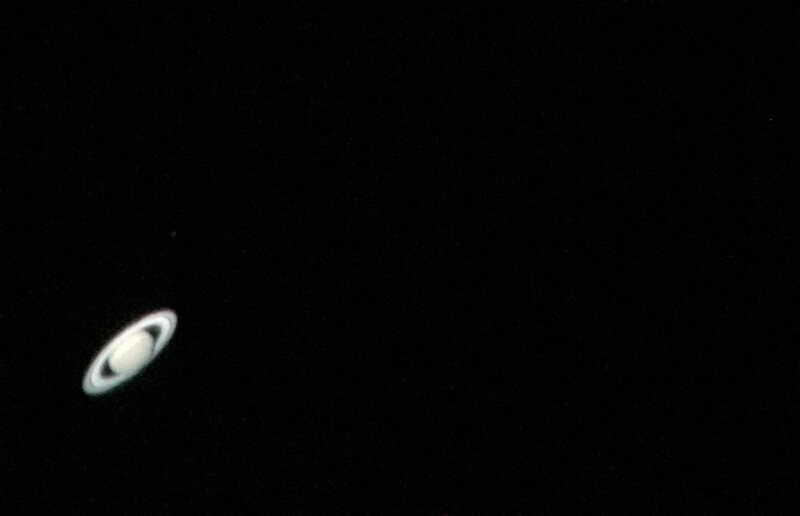 We are experienced astronomy educators and are eager to answer them all!